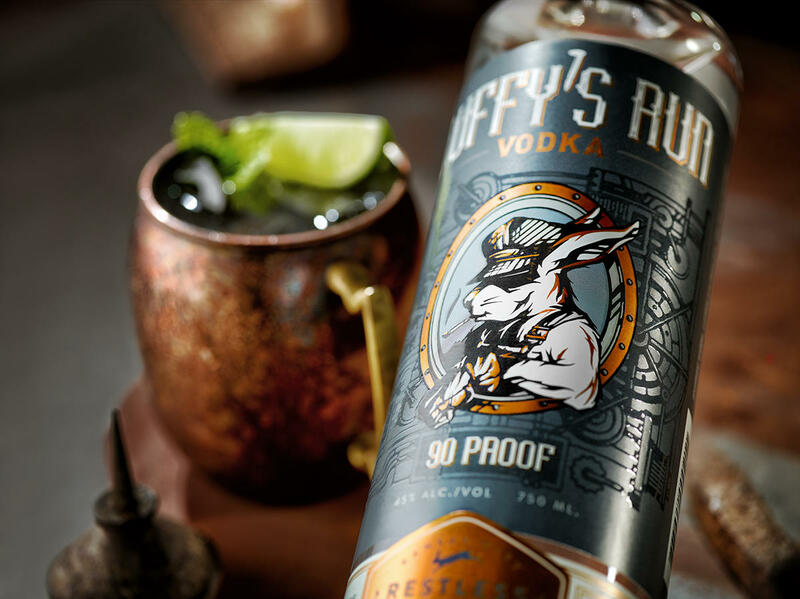 Restless Spirits Distilling is an Irish-style craft distillery. From the quiet land of Erin to the heartland of America, their forefathers brought wandering hearts, hardworking souls and a mighty thirst for all that life has to offer. 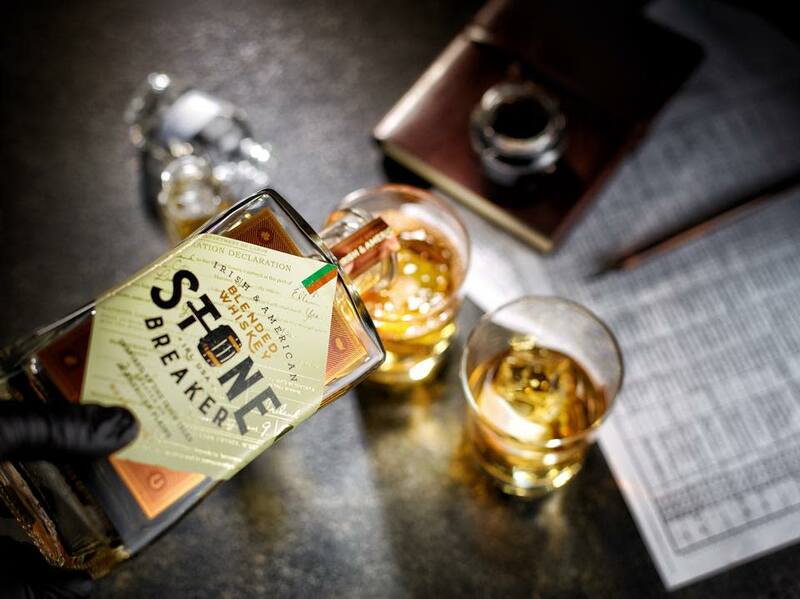 Many years later, the Shannon family is distilling that unique Irish-American spirit into finely crafted products made to please the palate and ease the soul. Take a tour, sample their award-winning spirits, and enjoy a laid back atmosphere.